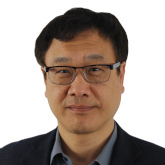 December 6, 2018: ISDP would like to extend its deepest thanks to Dr Jian Zhang, University of New South Wales Canberra for his time as a guest researcher with us in the fall of 2018. In addition to participating in ISDP’s public seminar series, Dr Zhang made valuable writing contributions to the Institute and has been a dearly liked colleague. 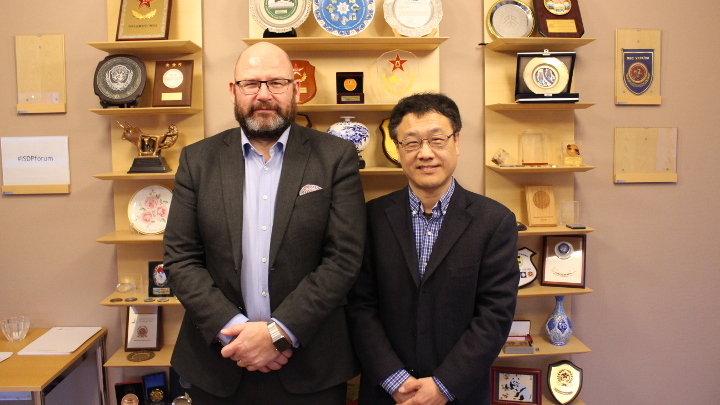 ISDP is happy that Dr Zhang will continue his relations with us as an Associate Senior Research Fellow.